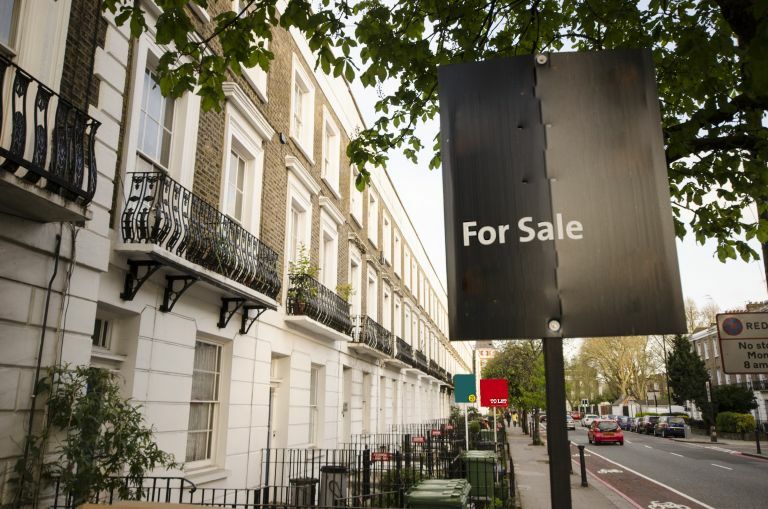 That the Brexit vote has had an immediate impact on the UK property market is obvious by now: London especially has suffered, with house prices in the capital falling at the highest rate since the financial crash of 2008. The potential Brexit delay proposed by the government is unlikely to improve the situation: with the EU insisting on the UK exiting no later than the end of May, a no-deal or hard Brexit could be more likely, and with it, an economic slowdown that will further bring down house prices. In the longer term, however, both a 'soft' and a 'hard' Brexit poses further risks to UK housing. One thing that is a concern is the impact of Brexit on the UK construction workforce – and, consequently, on the building of new housing that the UK desperately needs. Recent insight from RICS points out that the UK needs to hire as many as 400,000 workers annually to meet its construction needs, but Brexit will see over 100,000 workers leaving in case of a 'soft' Brexit, and double that number if the UK leaves the EU without a deal. What these figures demonstrate once again is that the future of the UK housing is bound up not just with the prices of our existing housing stock, but with the workforce we need to deliver on urgent housing targets. Brexit will have a long-lasting impact on that workforce, not just on the property market.